Catering appliances from the leading manufacturers in the catering and hospitality industry. 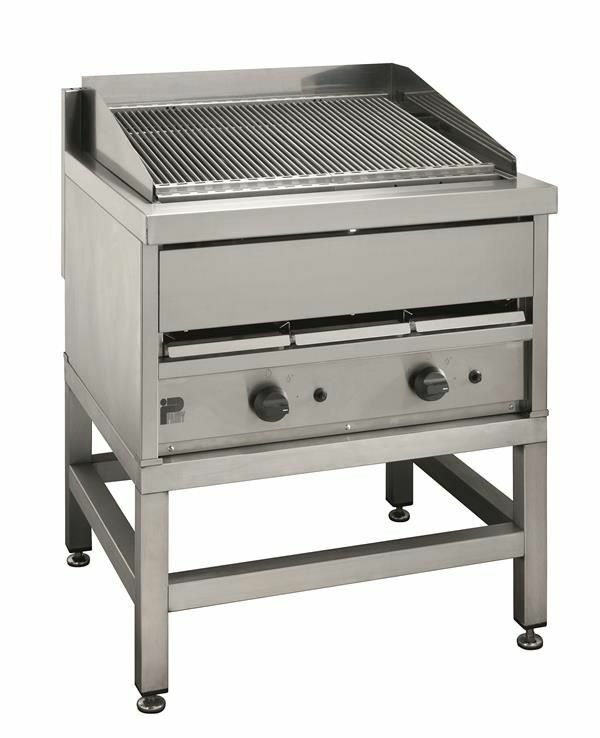 Cooking equipment fryers, cookers, combi's, microwaves, grills barbecues and griddles. 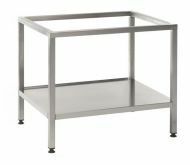 Food preparation appliances. Glass and dishwashers. Water boilers and coffee machines. Gas and electrical appliances all sourced from the best manufacturers. If you are looking for a particular product not on our shop, please contact us and we will offer you a highly competitve quotation.